By any standard, Jerry Crowe is a super volunteer. 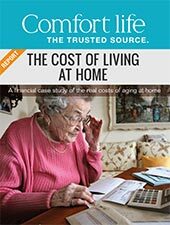 Crowe, 90, had lent his skills to volunteer work for most of his adult life, so when he moved into a seniors' residence in 1999, he wasn't about to break the habit. Last year, he was the second-highest fundraiser in the Region of Peel. volunteer their skills after the move to a seniors' residence or long-term care centre. The National Survey of Giving, Volunteering and Participating found that non-profit organizations depend heavily on a small core of older Canadians who give 40 per cent of all volunteer hours. "Most facilities of any kind, from hospitals to libraries, couldn't function without their senior volunteers," says Shirley Dymtruk of Washago, president of United Senior Citizens of Ontario, which represents about 300,000 members of 900 clubs. She says volunteering is "excellent for the senior, who gets out and about and keeps the mind working, thinking and learning, and for certain it's a benefit for the organizations." 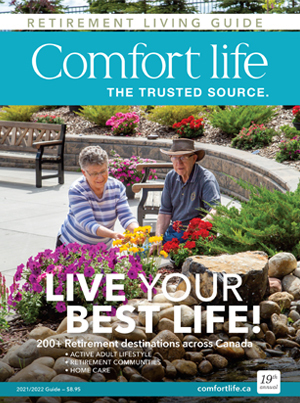 Comfort Life lists numerous Mississauga retirement homes.